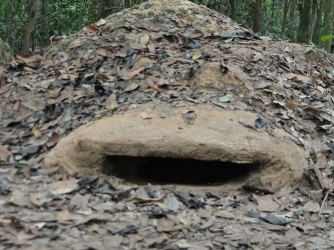 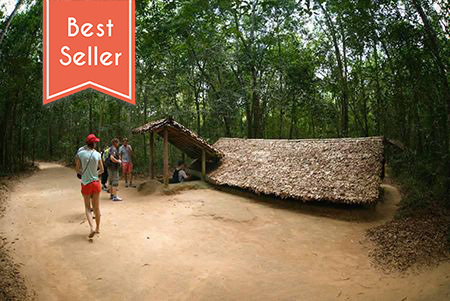 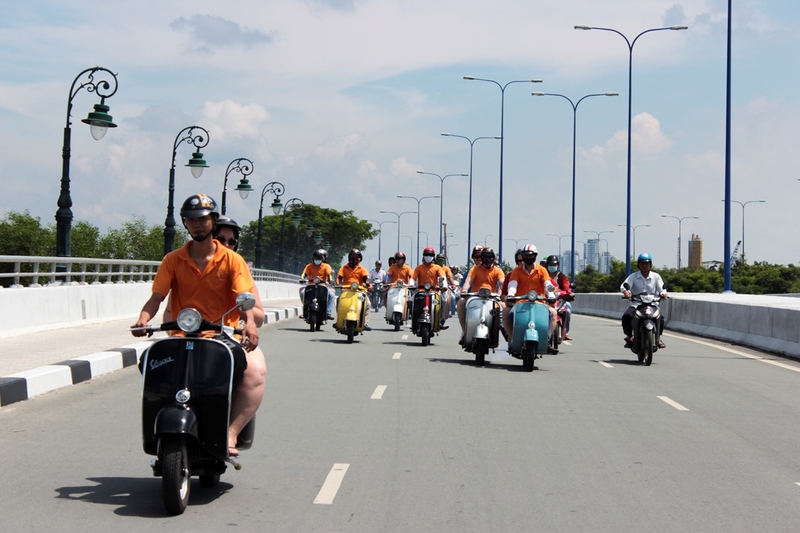 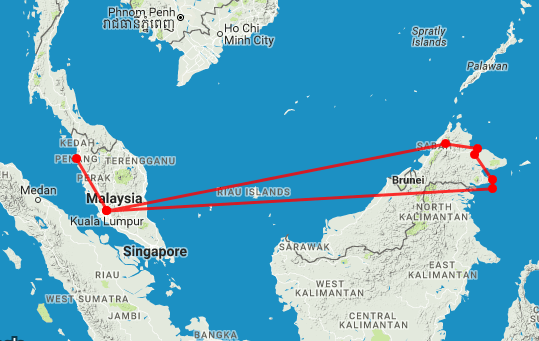 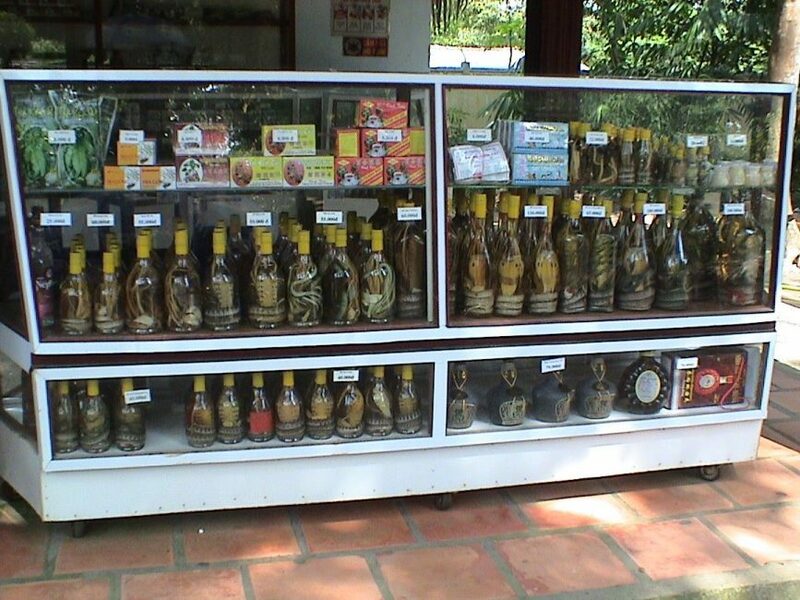 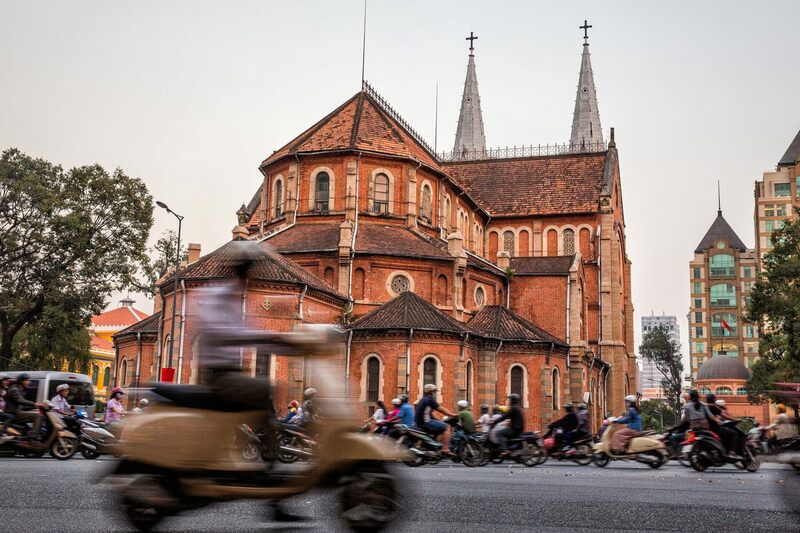 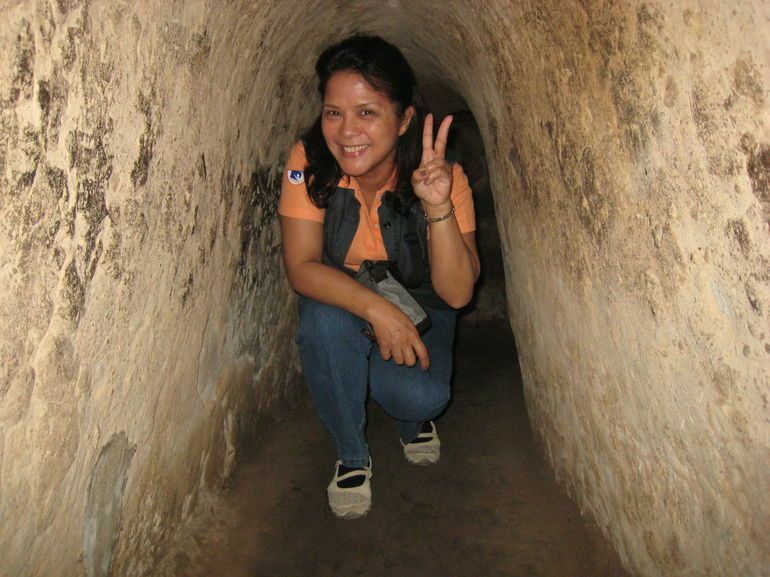 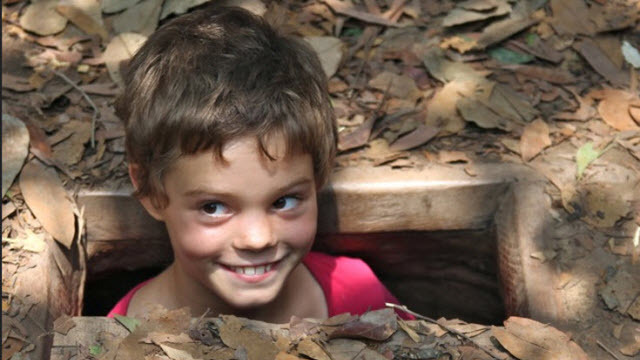 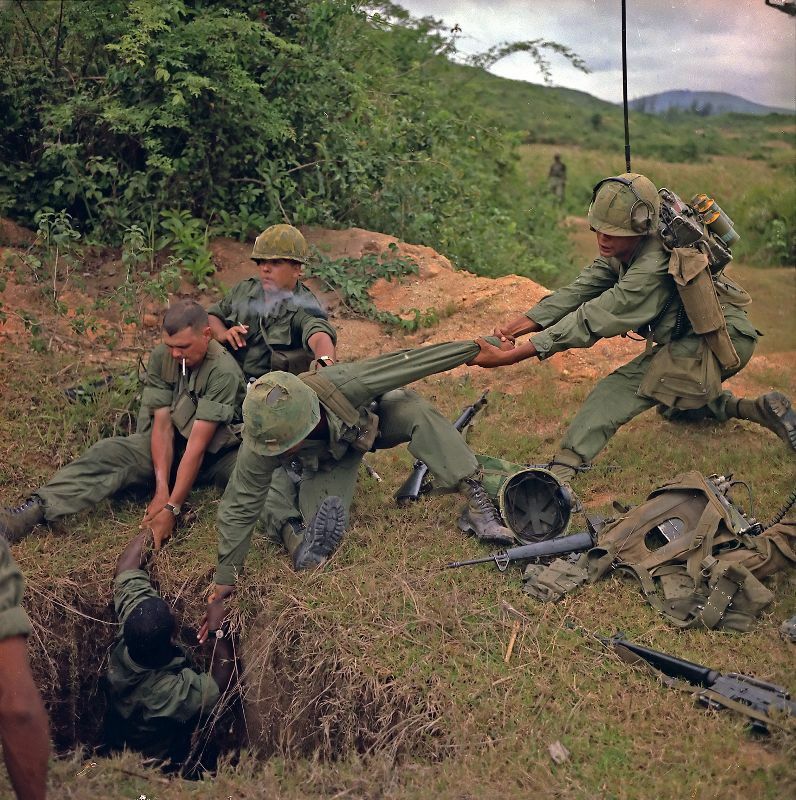 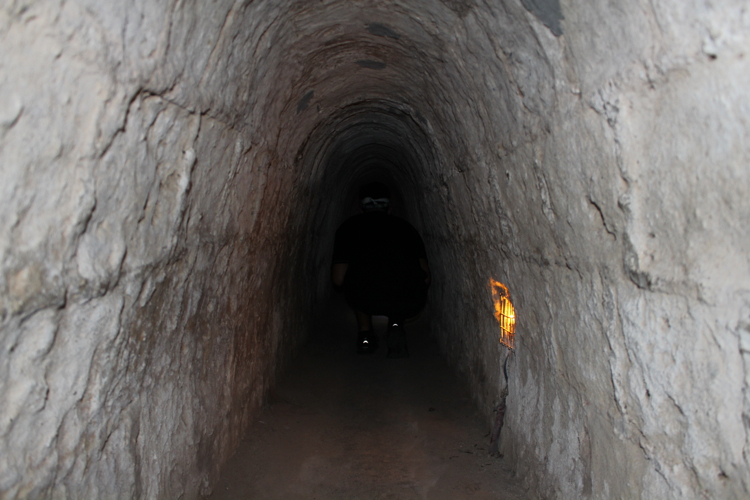 The Cu Chi Tunnels in Vietnam are a major tourist attraction in Saigon. 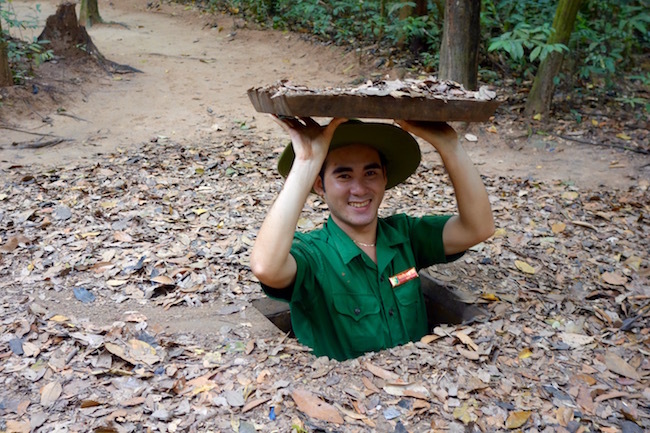 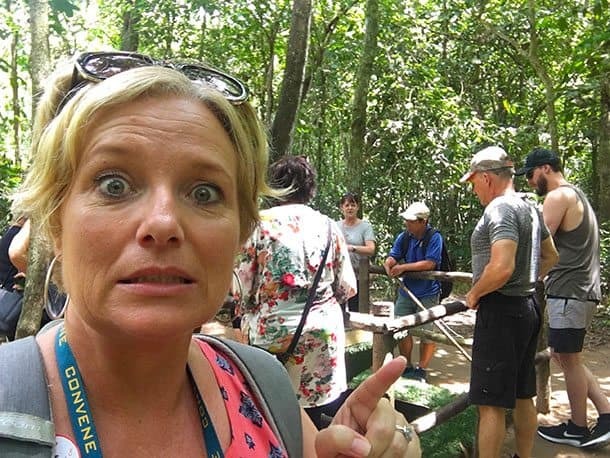 Visiting the Cu Chi Tunnels gives you a fascinating glimpse into the underground life of the Viet Cong soldiers during the Vietnam War. 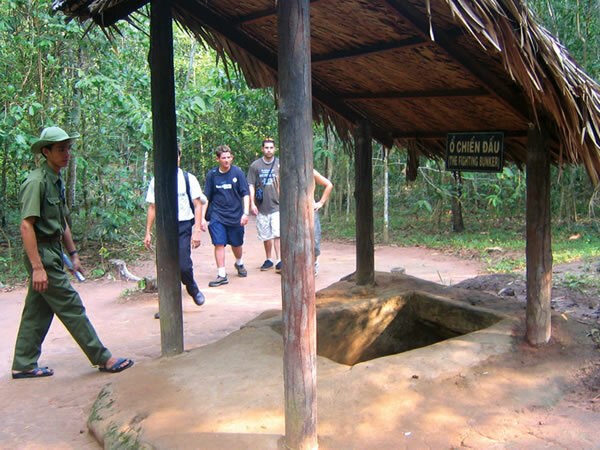 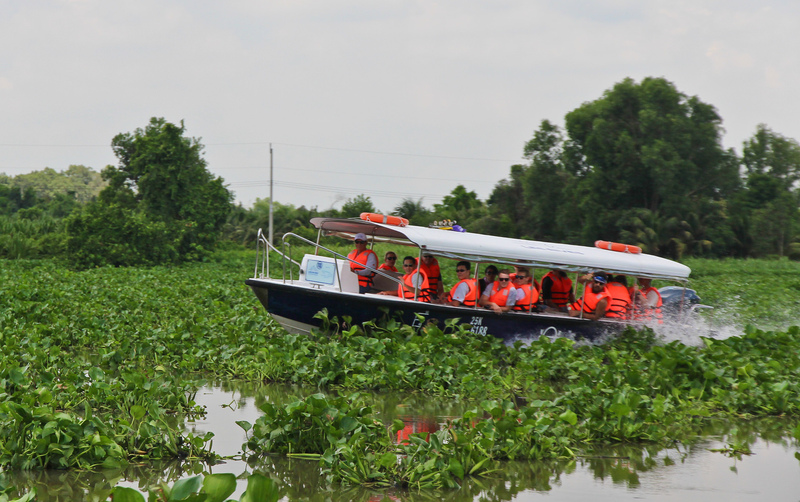 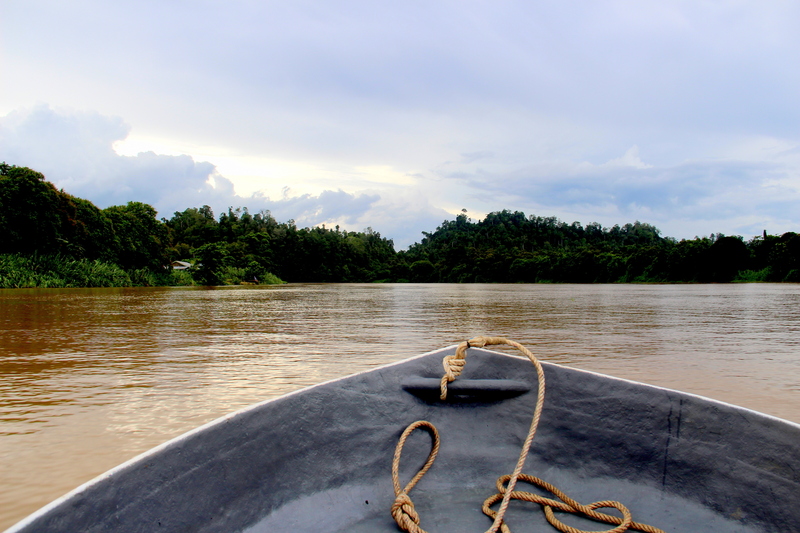 Cu Chi tunnels tour with Sinhbalo, a memorable journey back to the war time!